Advertising is one of the most visible forms of communication. It is often the most important part of the communications mix, especially for consumer goods. 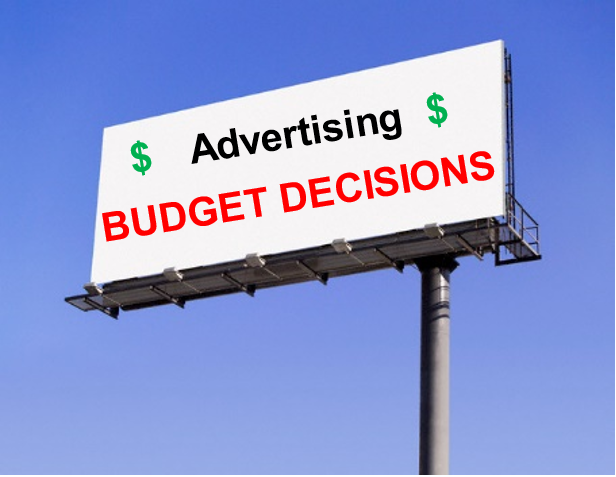 Therefore, advertising budget decisions are critical. Choosing the promotional budget can be a tough process, so study the available methods carefully! PR encompasses several tools. What are the major PR Tools? Direct Mail Marketing – Modern and Effective – How to?